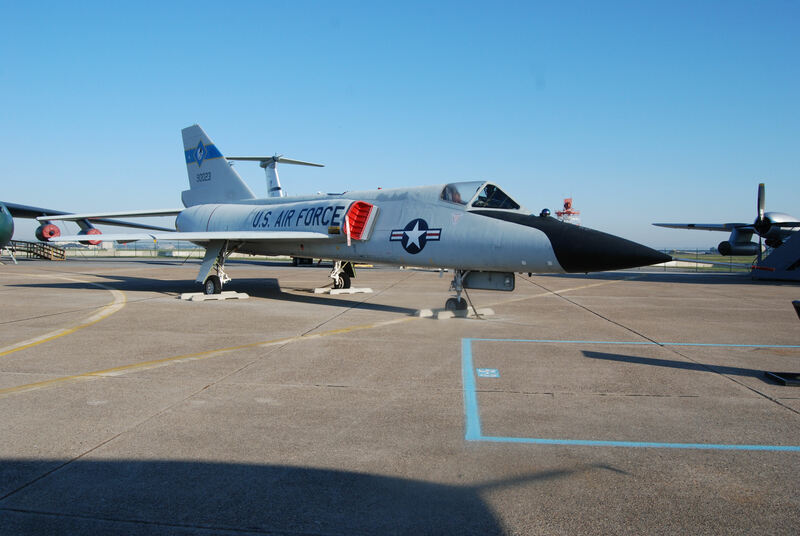 The Delta Dart already had some visibility in the museum through the exhibition of the F-106 flight simulator that was assigned here in the 1970’s. 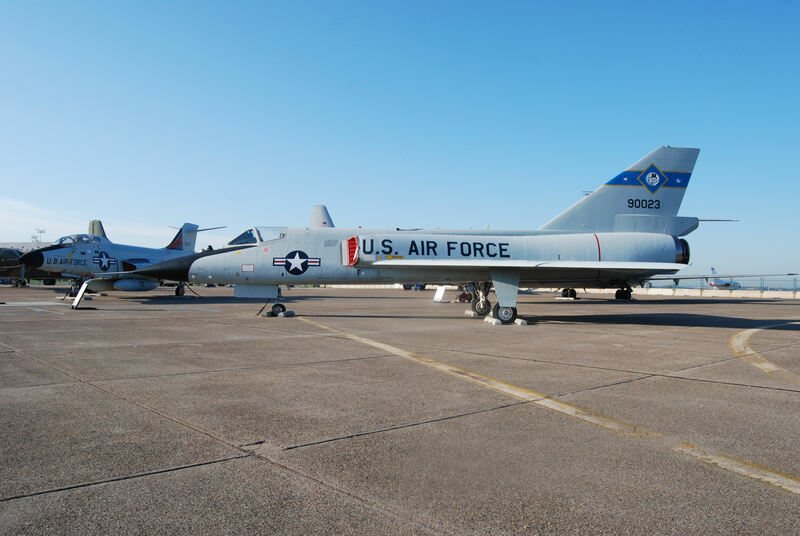 The museum now has an actual plane from the 95th Fighter Interceptor Squadron that was stationed here in 1972. 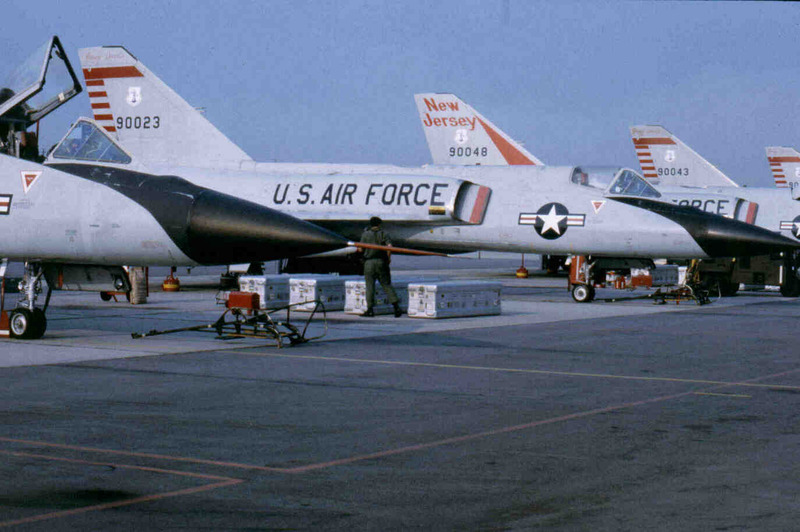 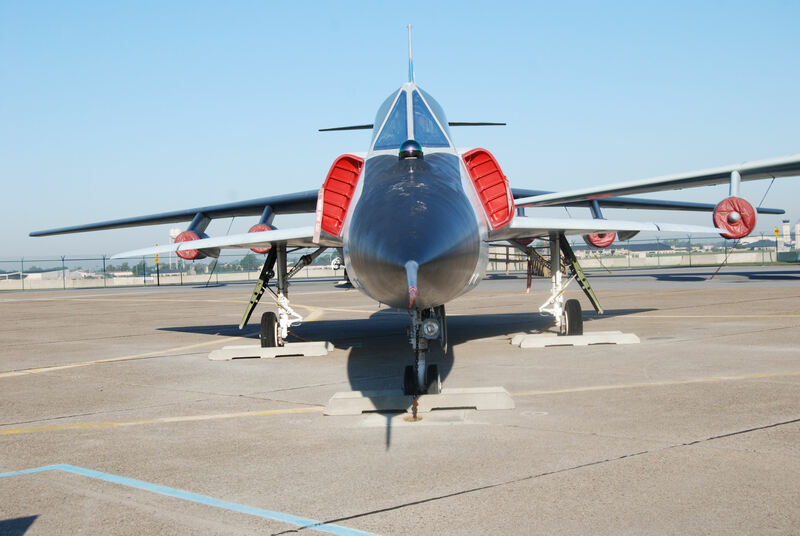 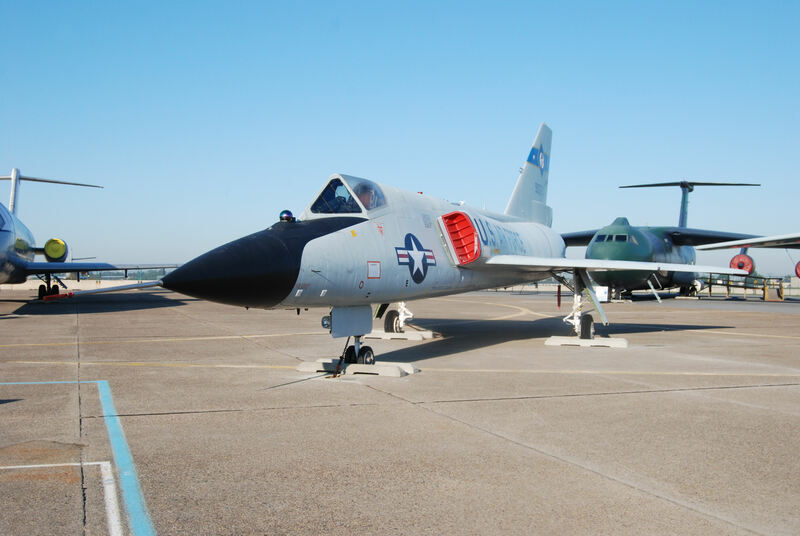 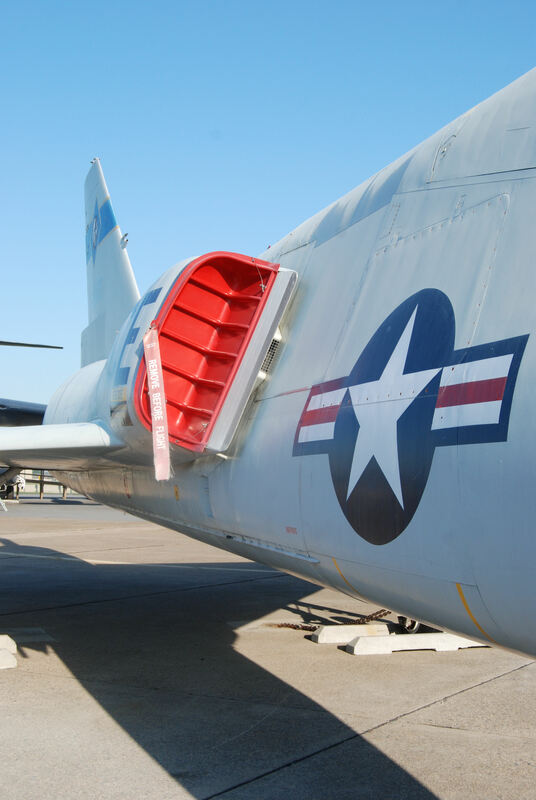 The Dart first flew in 1956 and a squadron of the delta wing interceptors was stationed at Dover AFB with the 95th from 1963 to 1973. 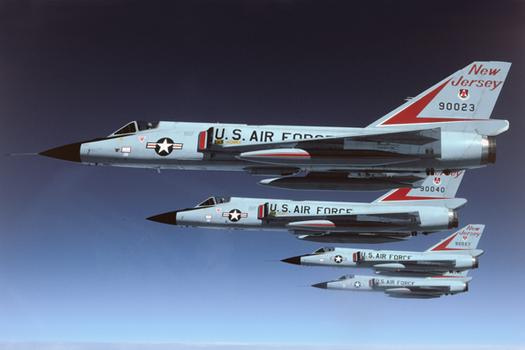 An all weather interceptor known for its efficiency and ability to counter bomber aircraft up to 70,000 feet, the F-106A had a maximum speed of 1,525 mph (Mach 2.3) and a range of 1,500 miles. 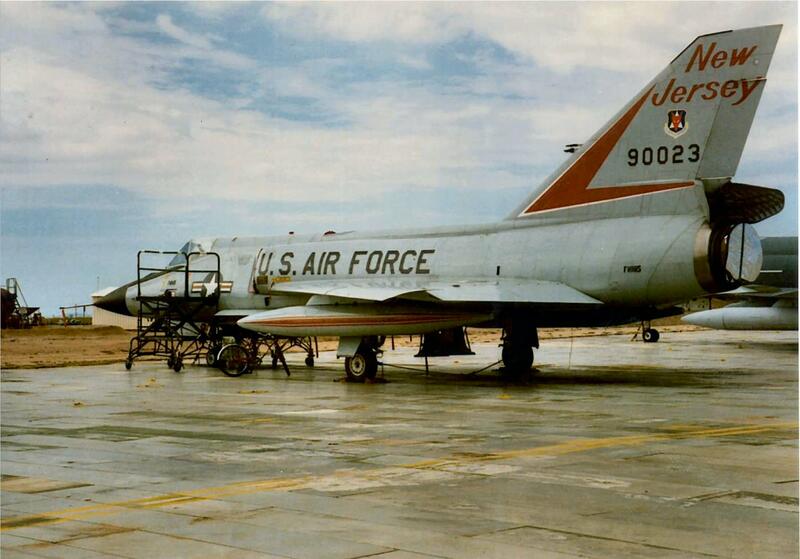 It carried four Falcon missiles and one Genie nuclear rocket. 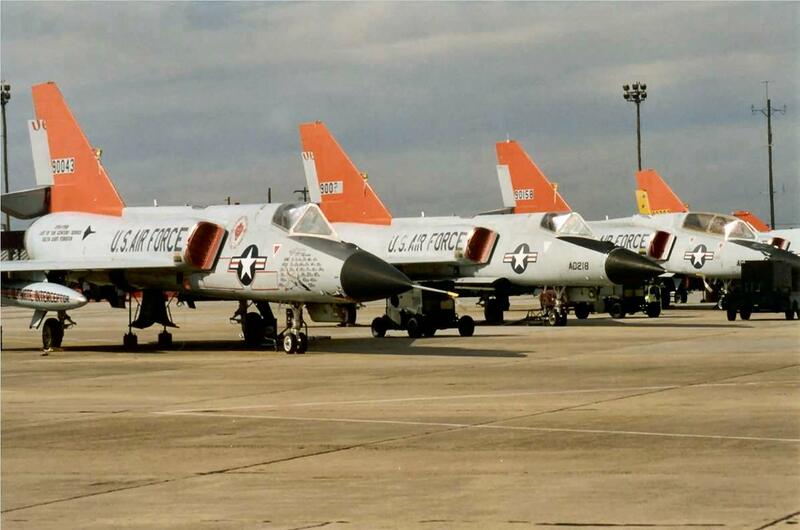 Starting in 1972, the 106’s were transferred to the 177th Fighter Interceptor Group at Atlantic City, NJ, making the Delta Dart the last type of fighter assigned to the Dover AFB. 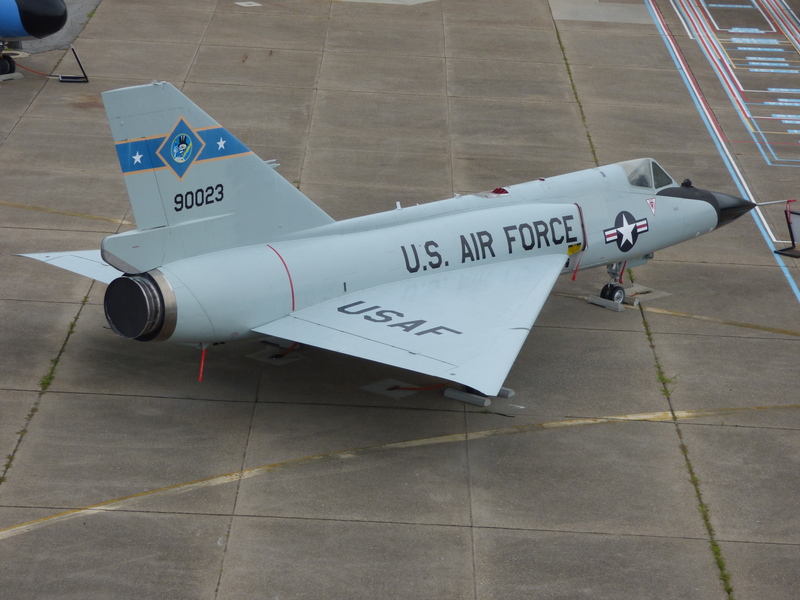 Put out to pasture as a fighter plane in the mid-1980s, the F-106 was put to work as a Target Drone for fighter pilot training. 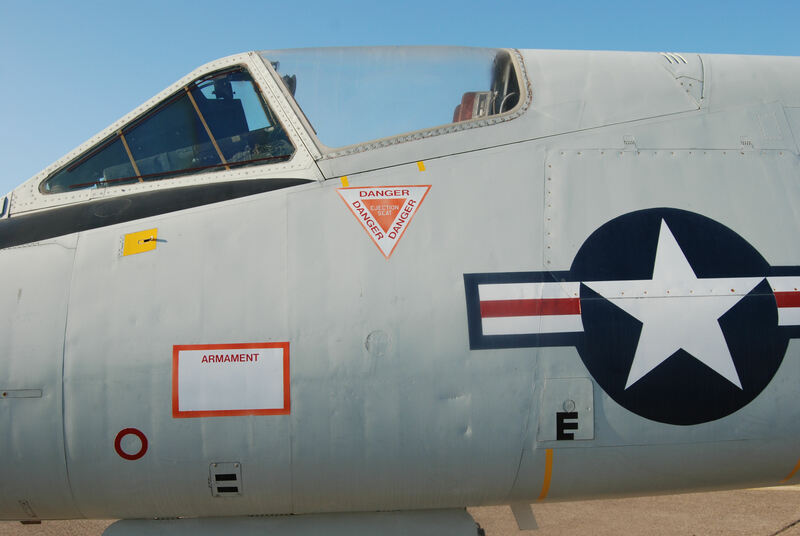 After many were expended in that program most of the remaining handful were sunk in the Florida Gulf to form an artificial reef for fish. 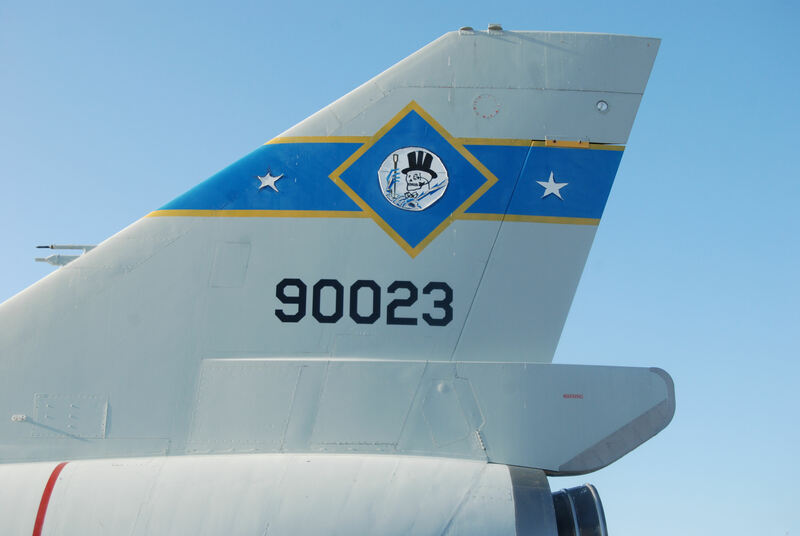 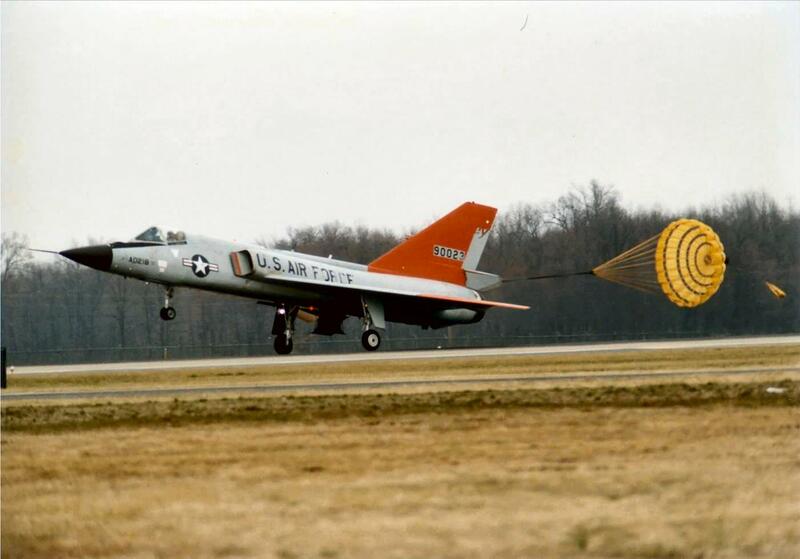 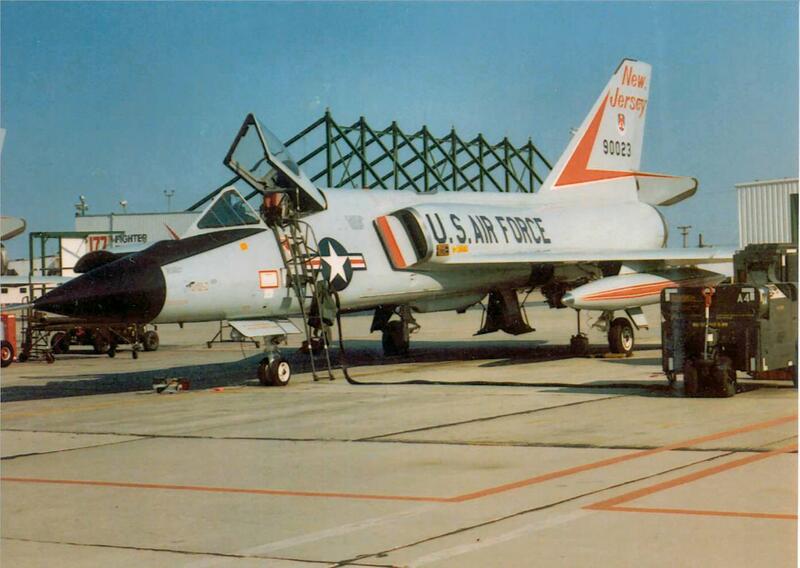 59-0023 was assigned to the 119th Fighter Squadron until at least April 1988, because I flew it on 4 April. 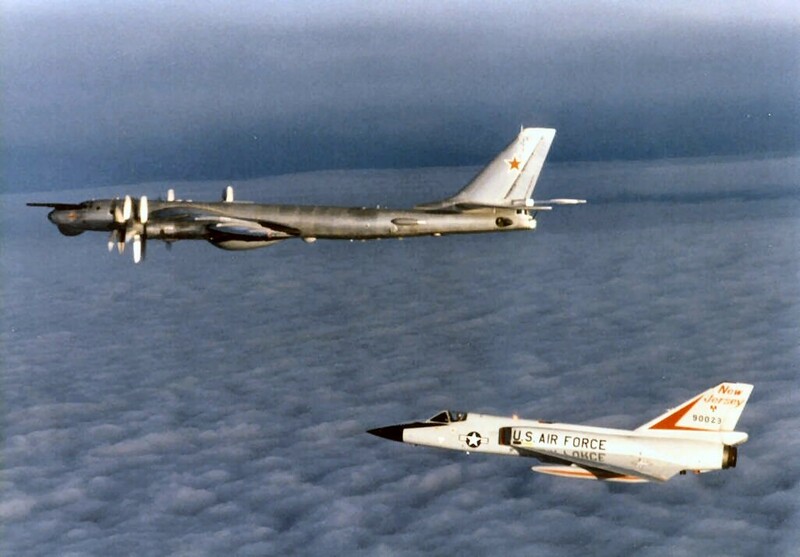 Thanks for your comment. 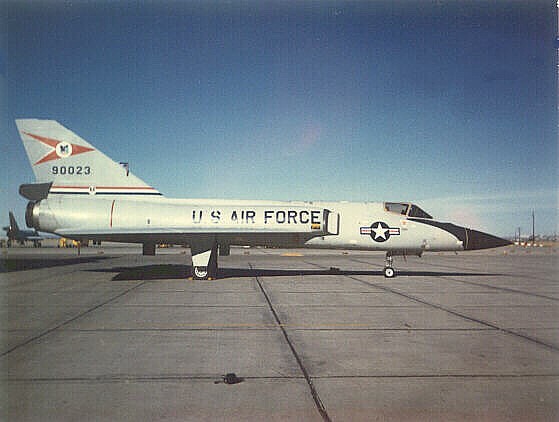 After cross-referencing some of the data we have I’ve updated the entry regarding when it went to Davis-Monthan AFB to 11 Jul 1988 (originally 22 May 1978). 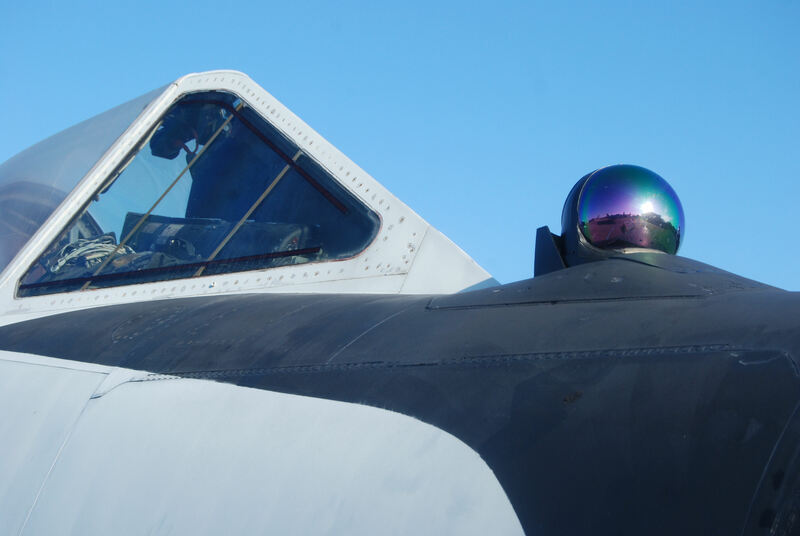 Thank you for your service, your eagle-eyes for catching the mistake, and being someone who has first-hand experience with our aircraft! 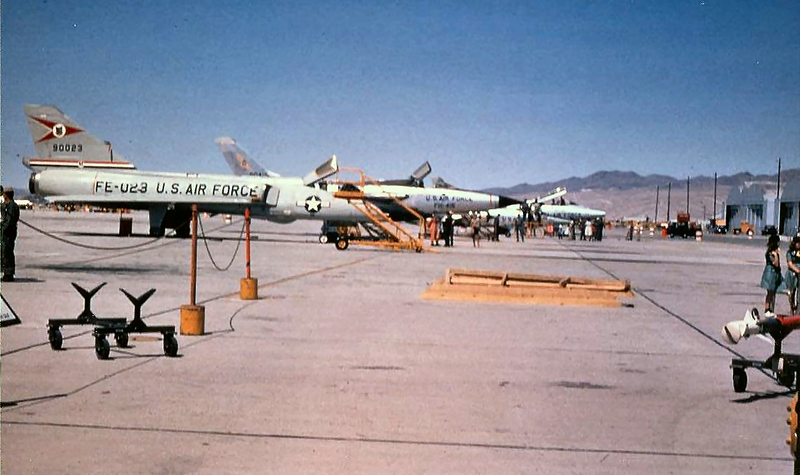 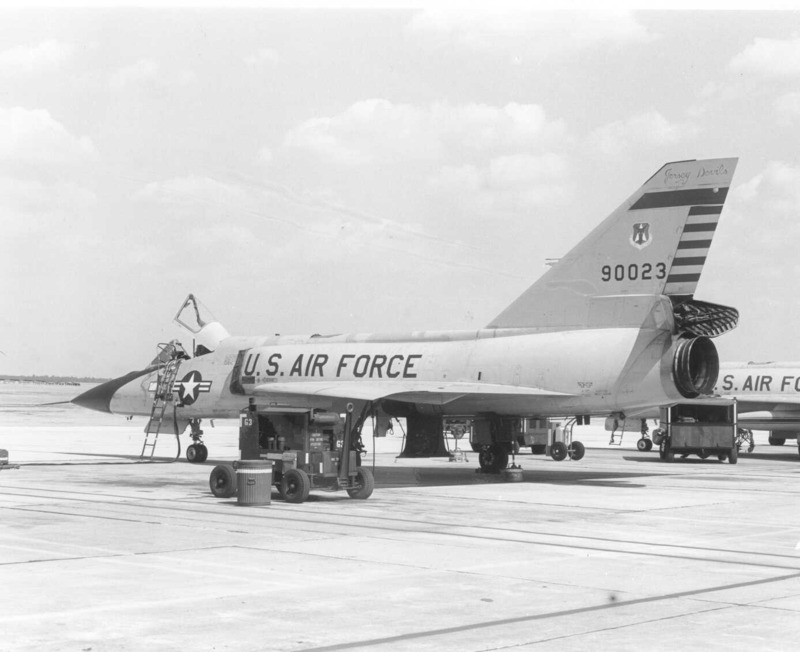 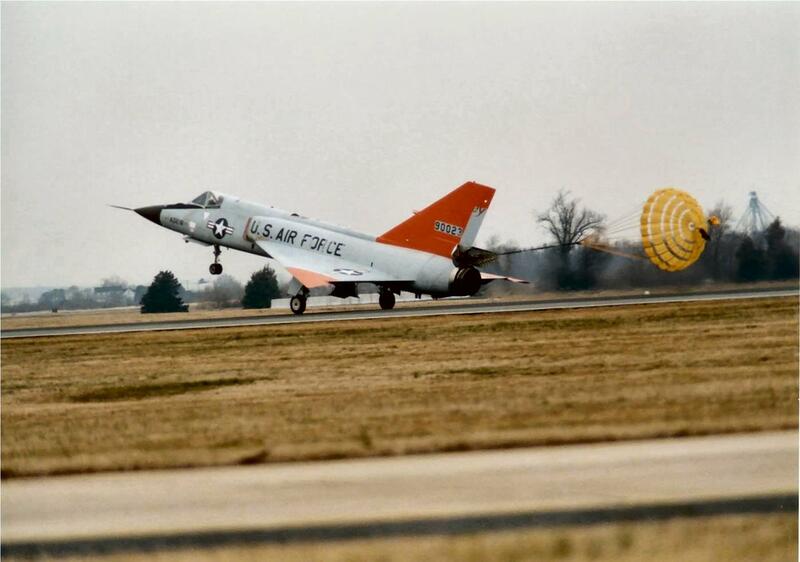 If you have the time it’d be great to hear about some of your adventures in F-106s.